At first, the two-tiered gameplay may sound a little daunting, but it's actually quite simple to grasp. All you have to do is swipe your thumb on the screen to cycle through an assortment of images. You'll start with a single word clue above an image made up of several pieces. In order to solve the puzzle, you'll rotate these images to build an object that aligns with the clue given. So if the word at the top of your screen says "dogs," you'll want to rotate through each image until you find the shapes that clearly form a dog. As you get closer and closer to aligning each shape more words will appear at the top of the screen, which signals you're getting closer to solving the puzzle while also describing a slice of a larger story. 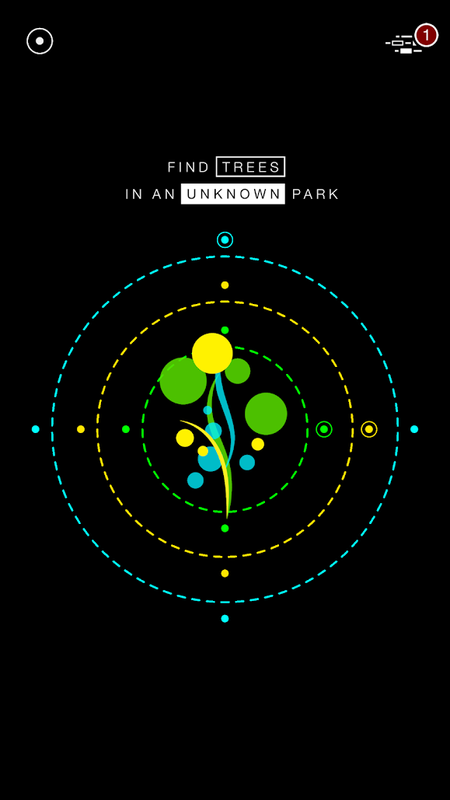 The more puzzles you solve, the more the overarching story will be revealed. G30 - A Memory Maze is officially available today on the Google Play Store, and it's currently on sale for 50% off, which brings the price down to $1.99. There are also no in-app purchases or advertisements included. This is a premium release through and through, so make sure to pick it while it's on sale. As a narrative-based minimal puzzle game G30 - A Memory Maze pulls no punches. The two-part puzzle setup is pretty unique, and the heartfelt story helps to add meaning to the gameplay, which is no easy feat. This is probably why the title has won more than a few awards for its design and gameplay. While the late release on Android may be a bit of a turn-off, the solid gameplay, earnest story, intuitive controls, and fair pricing model ensure that G30 - A Memory Maze is a perfect choice for anyone looking for a quality puzzle game to play through. In G30 each level is a two-part puzzle: a visual image of the memory and a telescopic text, that reveals itself with every step. You start with fragmented pieces of the picture attached to dashed lines. Dragging them like strings, you move parts of the image to restore it. In turn, telescopic text reacts to your every step – the closer you are to the solution, the more text unfolds. You are indeed remembering – adding details to the memory and forming a clear picture. The main themes of the game are human memory and consciousness. We have our lives full of people, events, thoughts, and feelings. Some just pass by and you won’t remember them in a day. And some are so dear and meaningful you’ll keep hold of them till the end. But there are people around us who are losing their ability to remember – some kinds of mental diseases do that to a person. Imagine you can’t recognize your loved ones, can’t remember the most important events in your life – and even don’t know who you are. People with cognitive disorders live their lives like that. G30 shows how they see the world, how they feel about the past they can’t remember and the reality they can’t recognize. 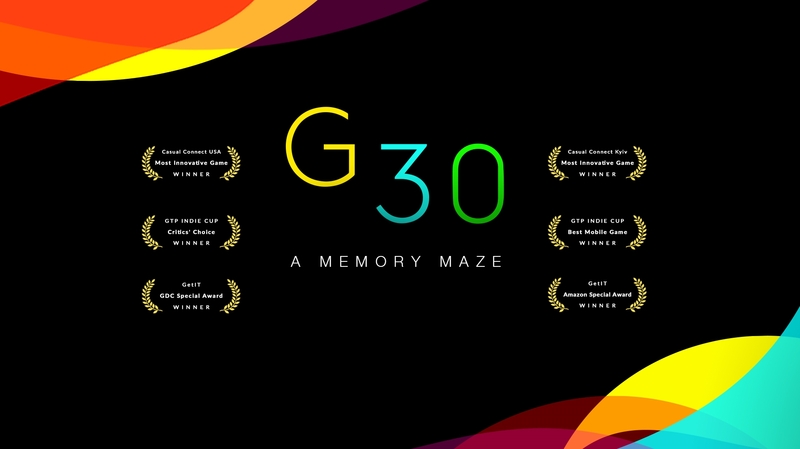 G30 – A Memory Maze is solo developed by Ivan Kovalov from Kyiv, Ukraine – it’s his debut game. 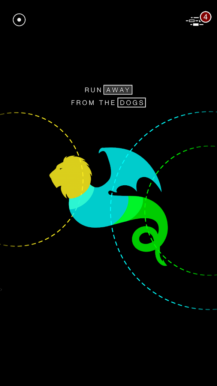 ● Telescopic text – every step in a puzzle changes the meaning of the story. It represents a transformation of memories when we add new details to them. ● Unique puzzles that are deeply connected to the story – wrapped in stylish flat design. ● The game shows how a person with a mental disease conceives reality. We see the world that slips away from the main character whose personality and memory will soon fade away together with the reason for his existence. ● It’s a classic indie story. 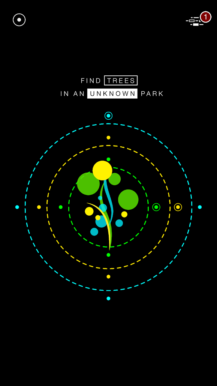 Ivan does everything solo – game design, coding, art, music. Formerly a graphics designer and a musician, Ivan had to sell his precious guitars to finish G30. 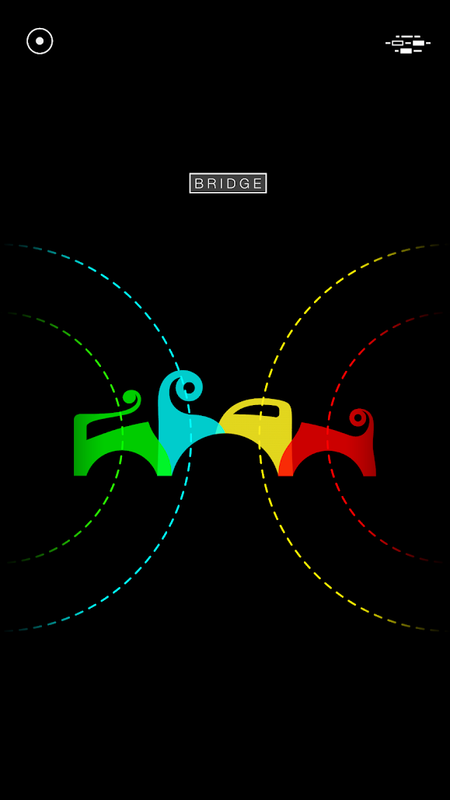 G30 – A Memory Maze is out now on iOS and coming to Android on February 7, 2019. G30 was featured by Apple in the "New games we love" section and was its “Game of the Day” in USA, Great Britain, and a few other countries. The game now holds a 4.8 rating in the US App Store with more than 800 reviews. G30 was also praised by the press. It was included in The Guardian’s list of “The best new mobile games 2018”, Macworld’s “Best iPhone & iPad games 2018” and Le Monde’s “The best video games of May” among other publications. For press inquiries please contact G30 – A Memory Maze PR manager Ivan Titov.